It's the best of both worlds in the middle of a lake. Midway between a pleasure boat and a fishing boat, the Sportfisher never does things by halves. Imagine setting out, comfortably ensconced in a state-of-the-art seat - who said you can't take it easy from time to time? 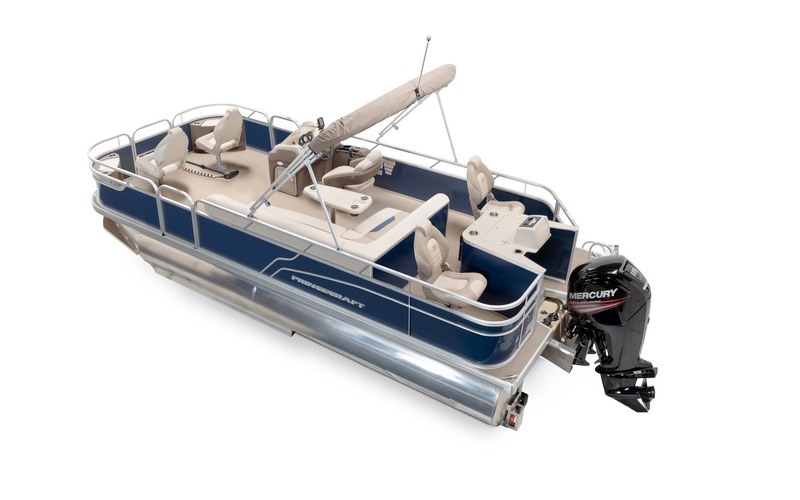 Now imagine a boat with livewells and seating specially designed for fishing. That's the boat's sports side. Sportfisher combines relaxing luxury with a host of practical fishing details. Your dream of a hybrid boat has finally come true!